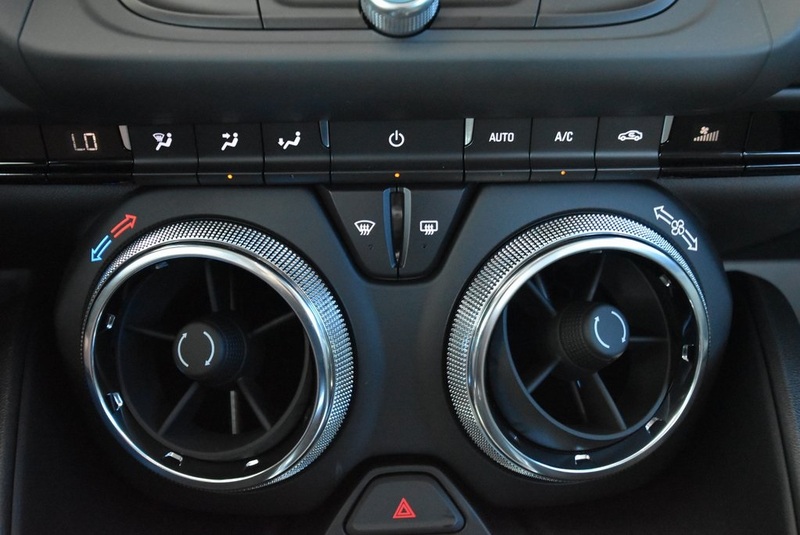 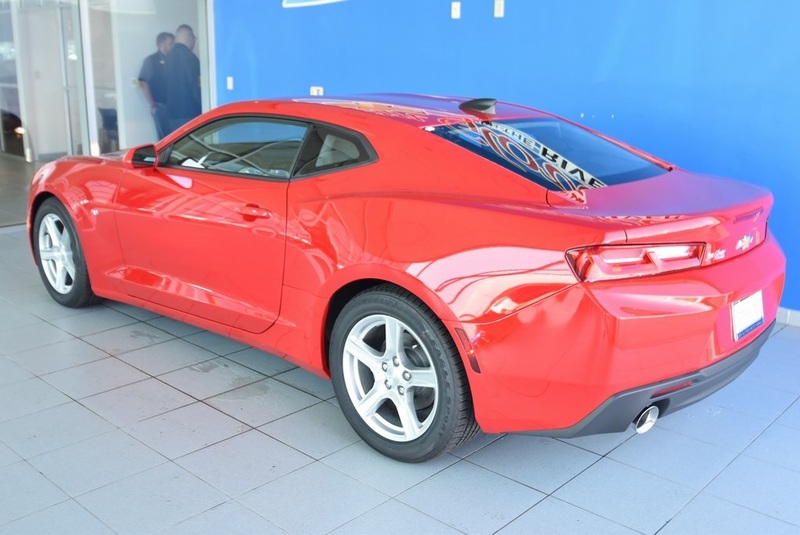 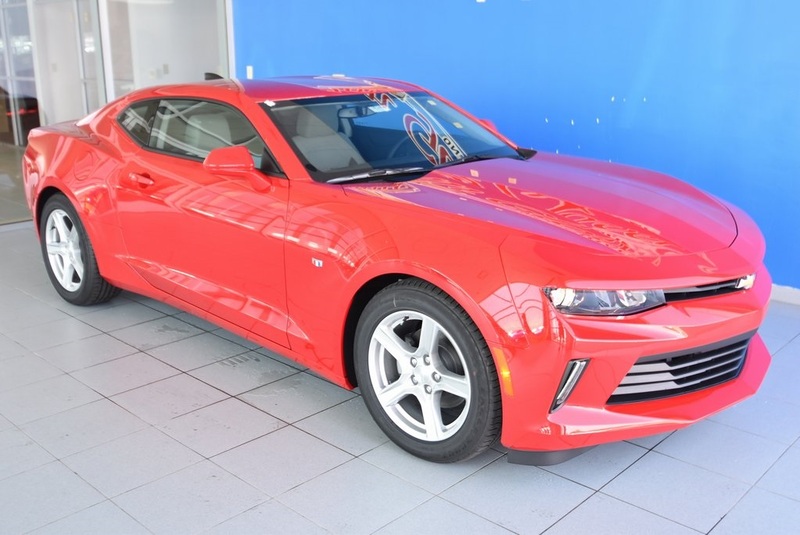 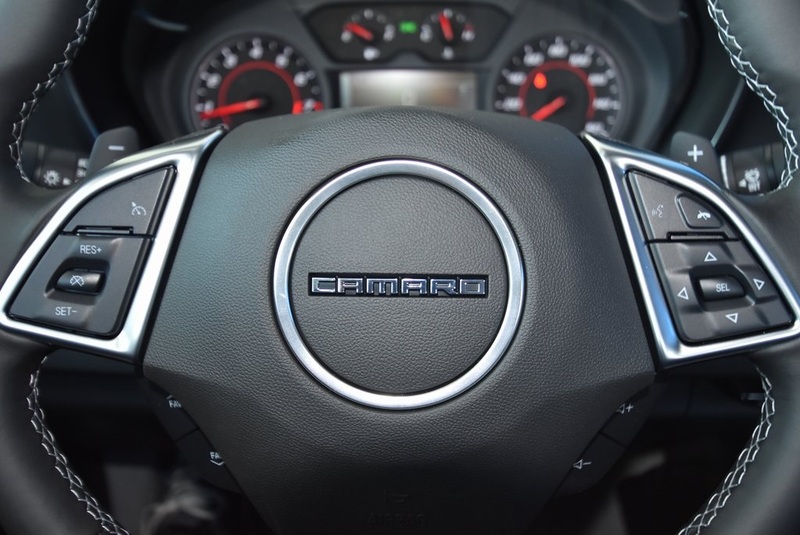 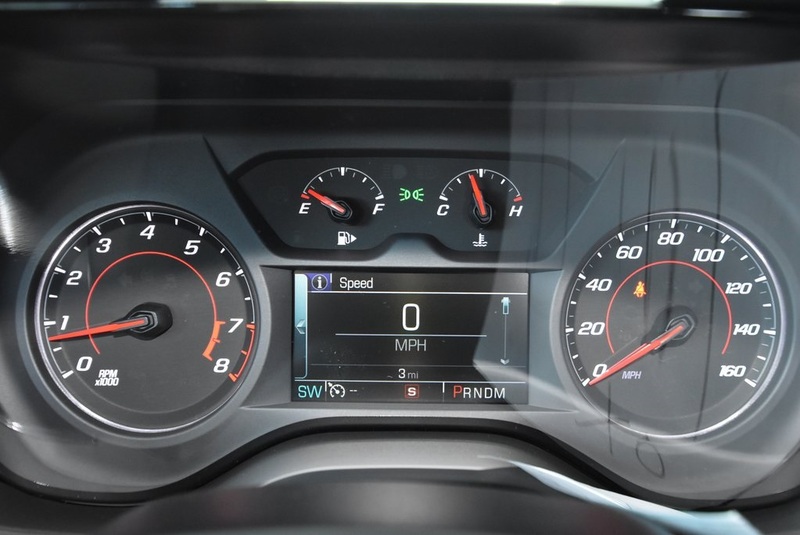 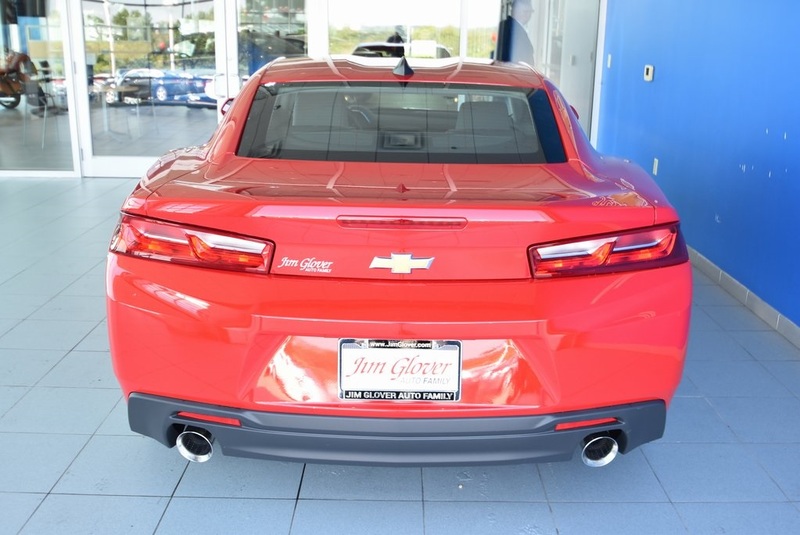 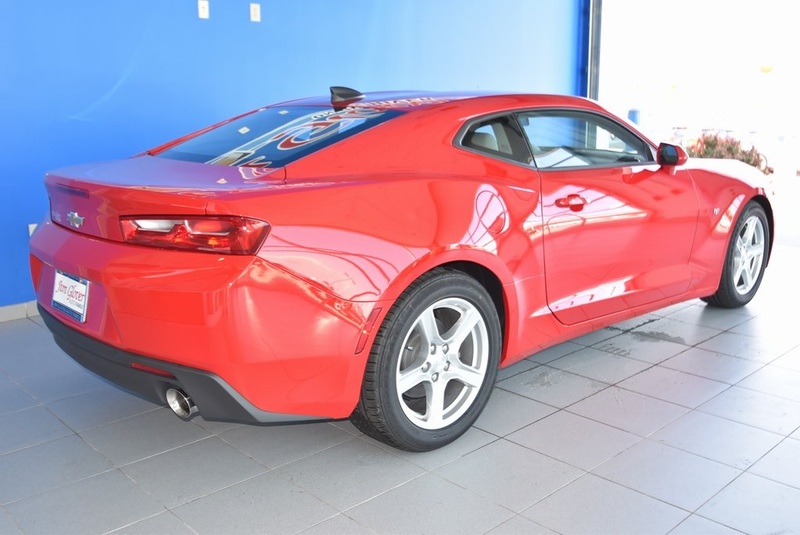 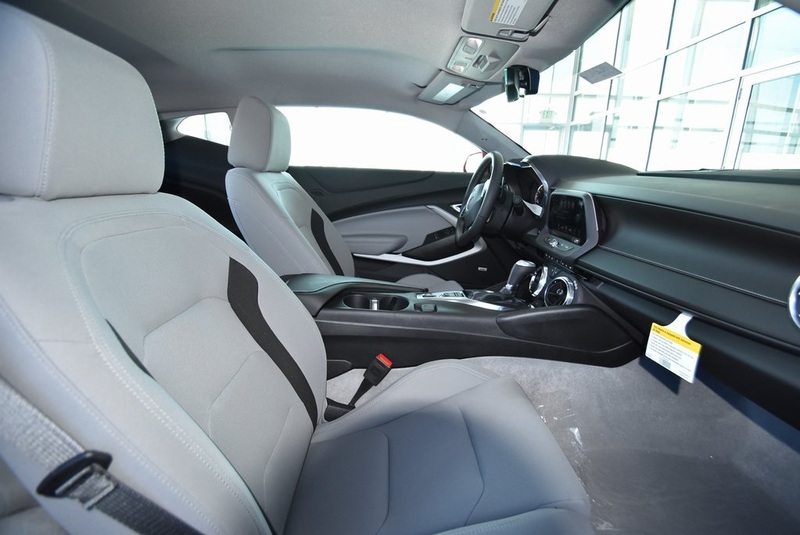 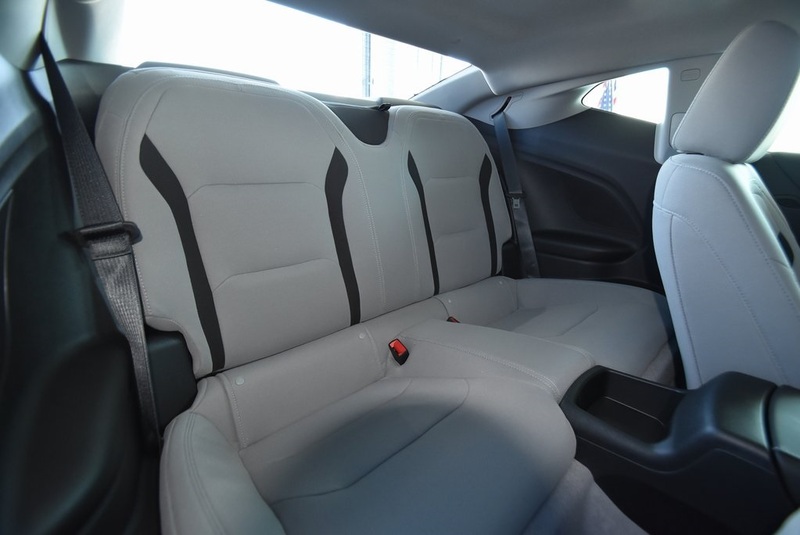 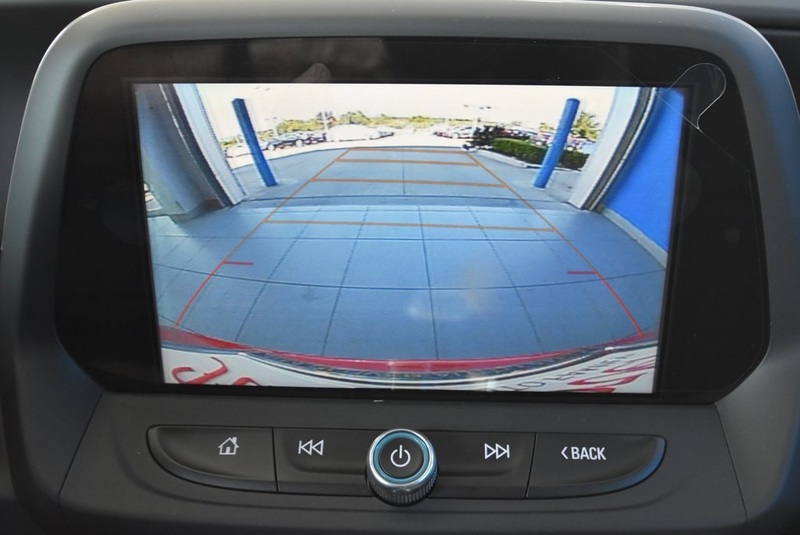 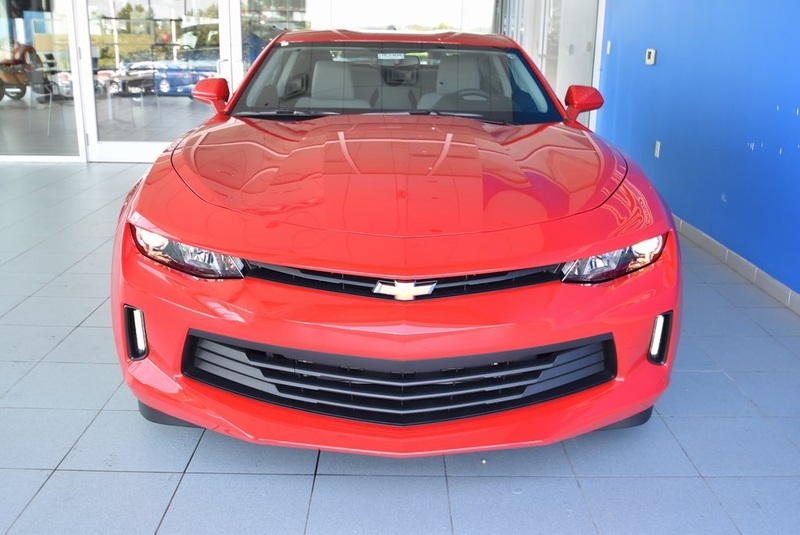 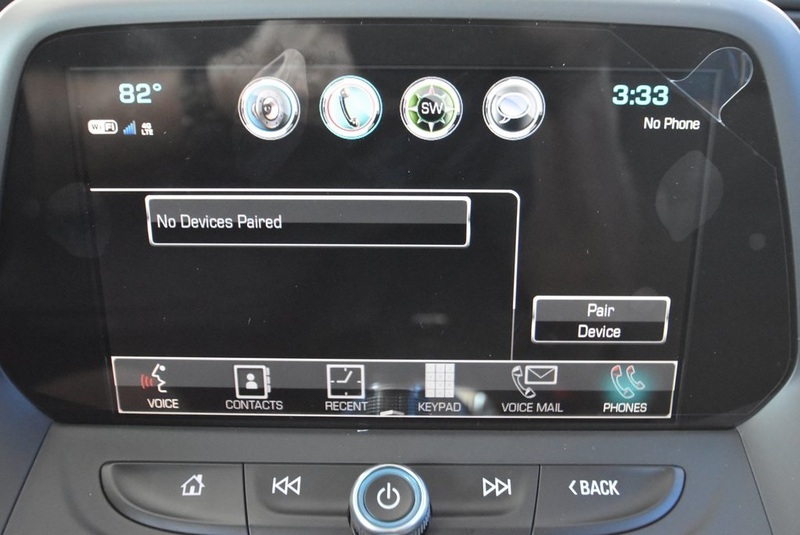 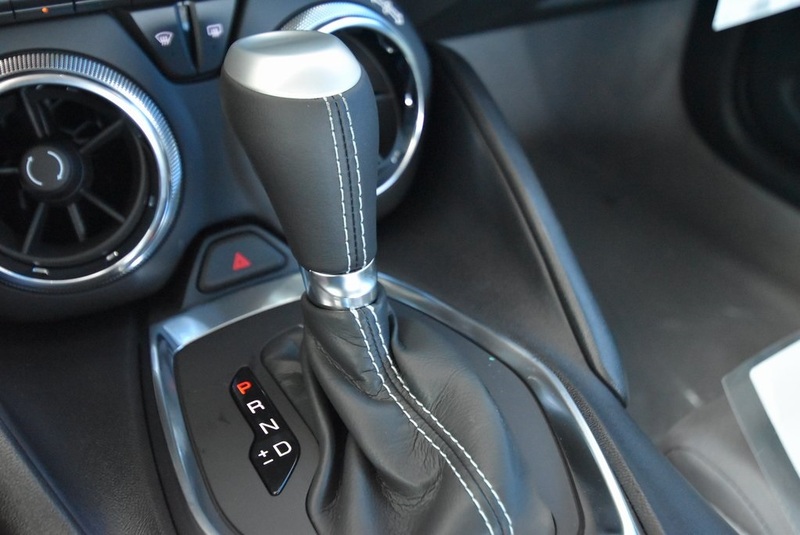 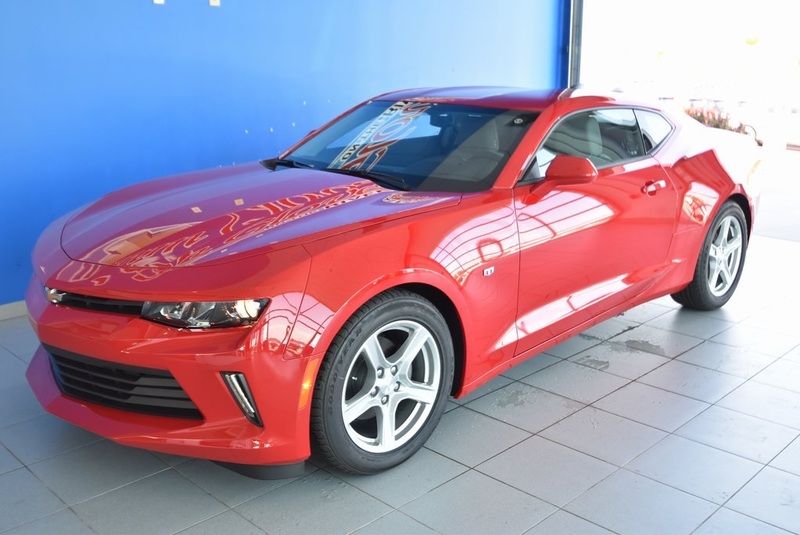 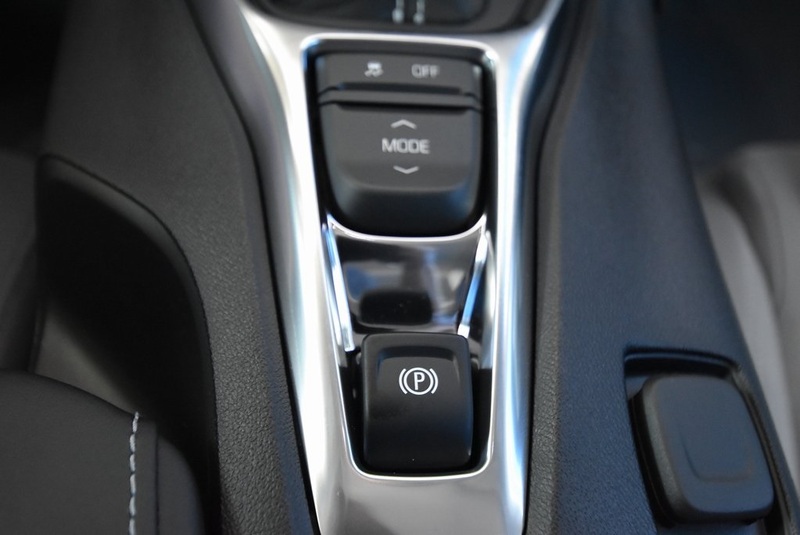 2018 Chevrolet Camaro 1LT Red Hot 2.0L Turbocharged RWD 8-Speed Automatic 22/31 City/Highway MPG **BLUETOOTH**, **HEATED MIRRORS**, **KEYLESS REMOTE**, **ONSTAR WIFI HOTSPOT**, **REMOTE START**, **BACK-UP CAMERA**, **SIRIUS/XM SATELLITE RADIO**, **USB**, 18" Silver-Painted Aluminum Wheels, 2 USB Ports & Auxiliary Input Jack, 4-Wheel Disc Brakes, 6-Speaker Audio System Feature, 6-Way Power Front Passenger Seat Adjuster, 8-Way Power Driver Seat Adjuster, ABS brakes, Automatic temperature control, Bose Premium 9-Speaker Audio System Feature, Compass, Driver vanity mirror, Dual front side impact airbags, Electronic Stability Control, Emergency communication system: OnStar Guidance, Front fog lights, Front License Plate Bracket, Front Sport Bucket Seats, Fully automatic headlights, Illuminated entry, Knee airbag, Leather Shift Knob, Low tire pressure warning, Overhead airbag, Passenger vanity mirror, Power door mirrors, Power steering, Power windows, Preferred Equipment Group 1LT, Radio: Chevrolet MyLink Audio System, Rear window defroster, Security system, SiriusXM Satellite Radio, Speed control, Steering wheel mounted audio controls, Technology Package, Telescoping steering wheel, Traction control, Variably intermittent wipers. 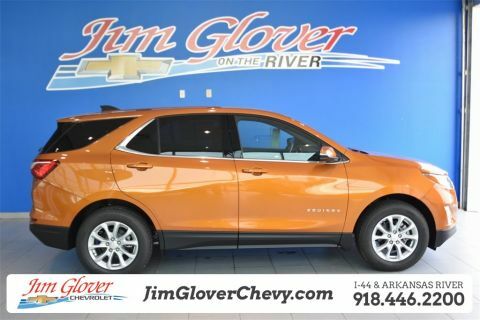 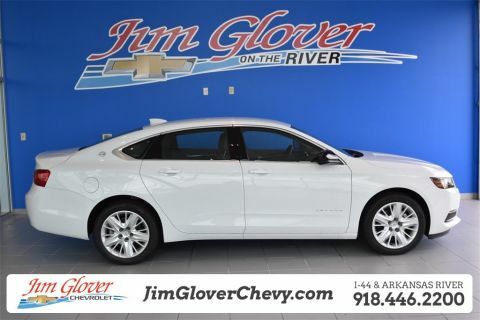 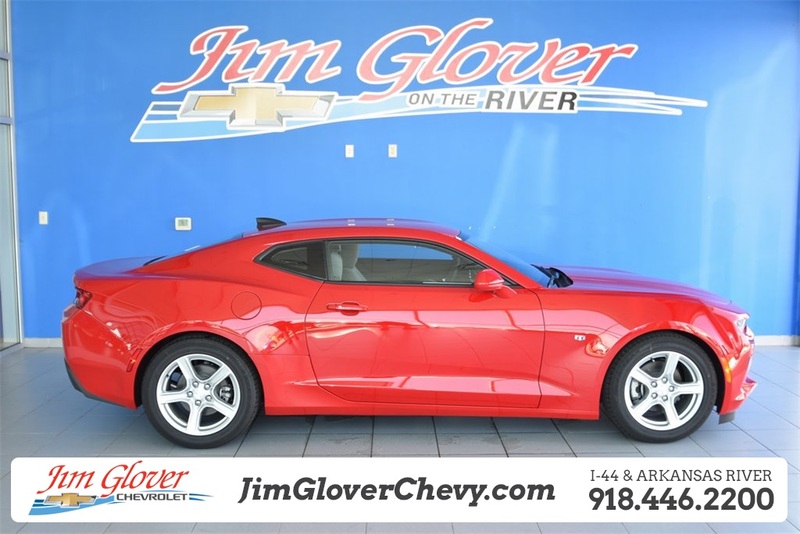 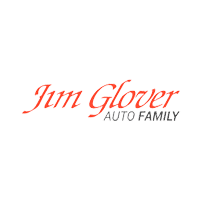 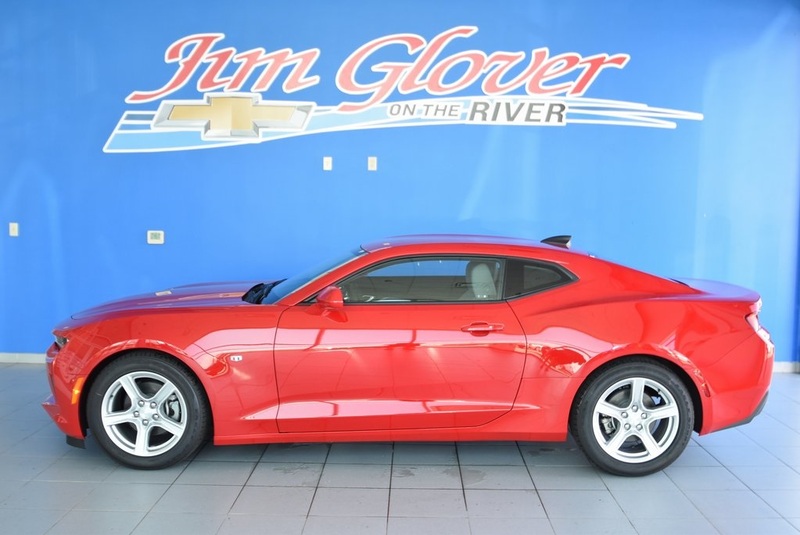 Thank you for shopping at Jim Glover Chevrolet on the River! 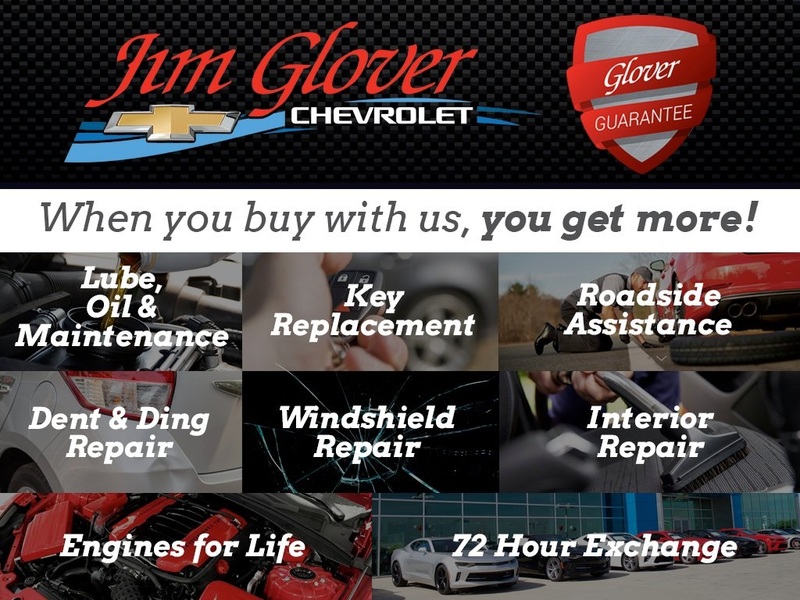 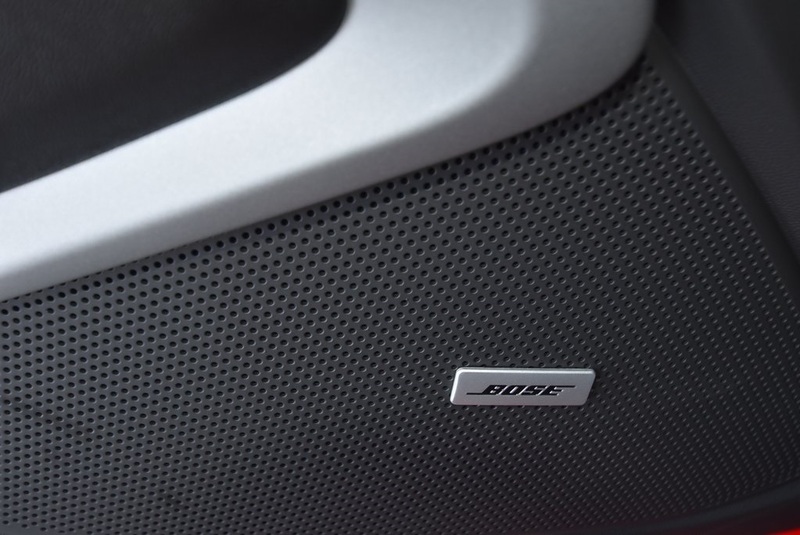 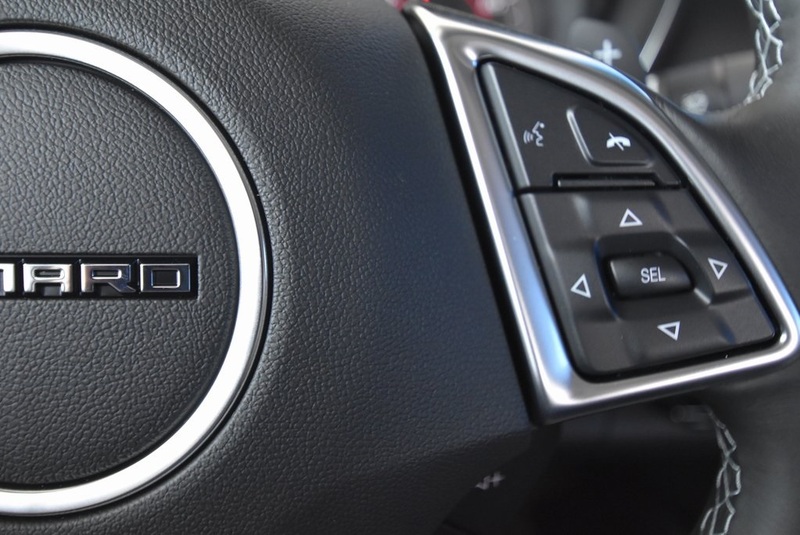 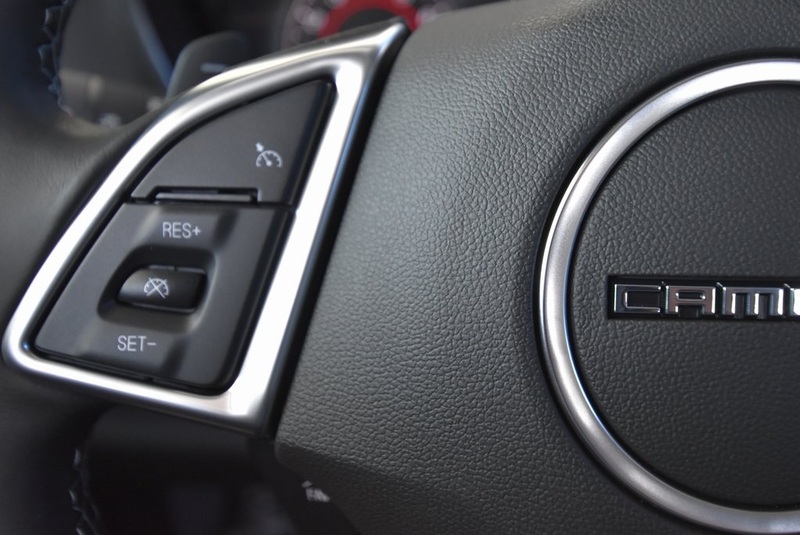 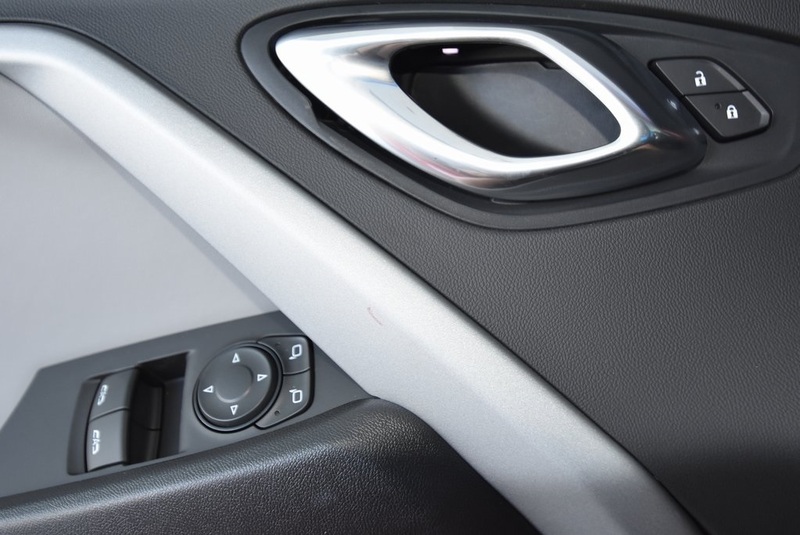 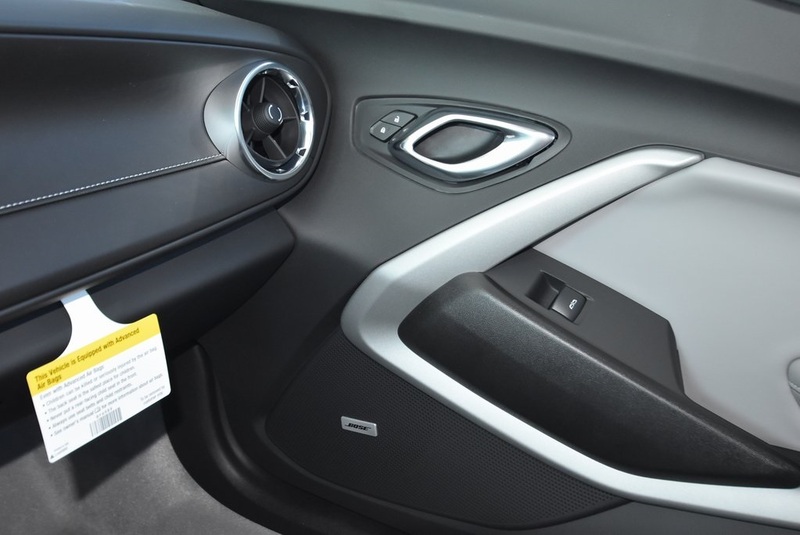 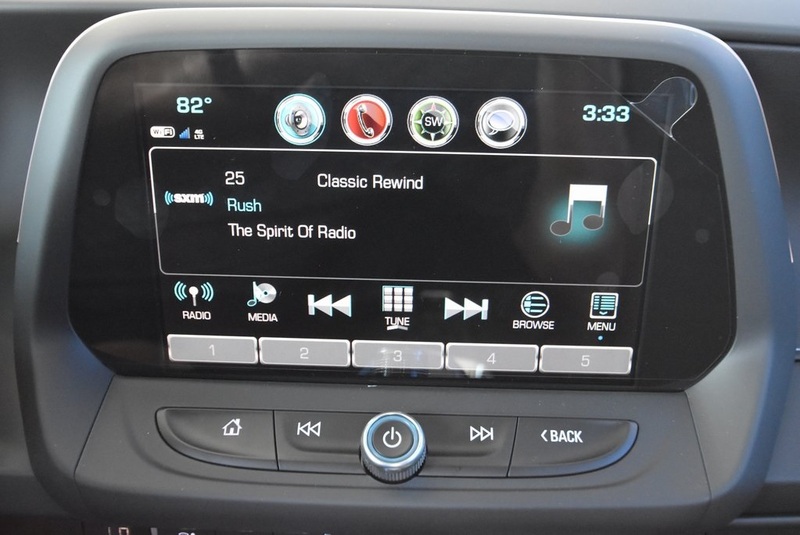 We are committed to providing an excellent customer service experience during your vehicle purchase.